Custom cabinets are a great addition to nearly every room in your home. No matter what kind of space you have, custom cabinets can maximize it for optimum usability based on your personal needs. 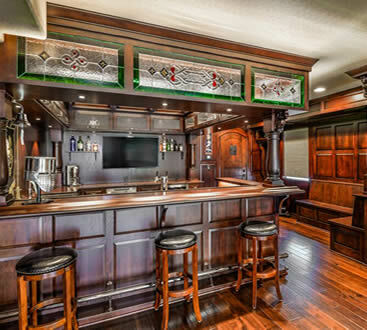 In the next two blogs, we will be looking at five different types of custom cabinets, and how they can be used to beautify your home, while at the same time making it more functional than ever. When you think of an entertainment center, chances are you picture a particle-board contraption purchased from a department store and assembled yourself. It doesn’t have to be that way! Our custom entertainment centers are designed from the ground up, meaning we can create a beautiful accessory for your living room that perfectly fits the components to your entertainment system. 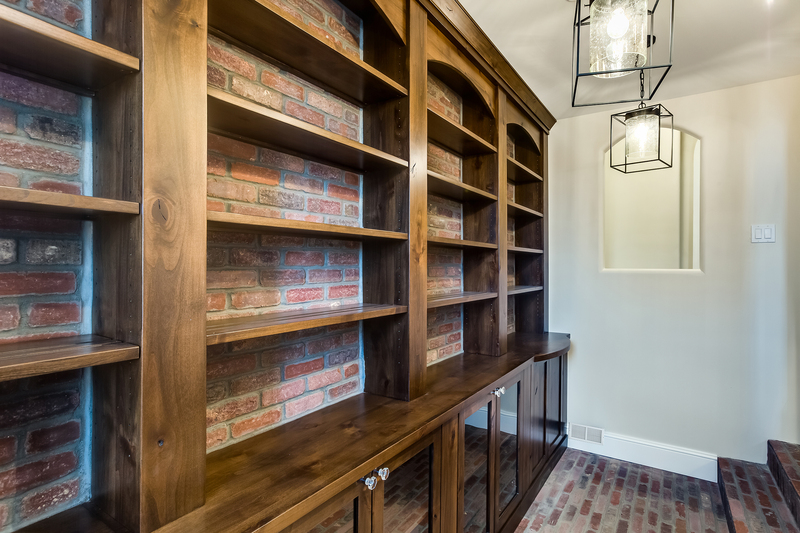 Furthermore, we can design custom bookshelves, media racks, and much more to take your home decor to the next level, both aesthetically and functionally. Are you a wine lover? Then you need a custom built wine cellar to house your growing collection! Are you worried that you might not have enough room for a wine cellar? We can work with you to design a wine cellar that fits your space, no matter the size. As you can see, there are many different rooms in your house that can benefit from the addition of custom cabinetry. Custom cabinets can truly turn your home into a place that is perfectly suited to your lifestyle. Contact us today to start designing your custom cabinets in Colorado!